Elle Decor has come out with the Top 15 California beaches to put on your bucket list. 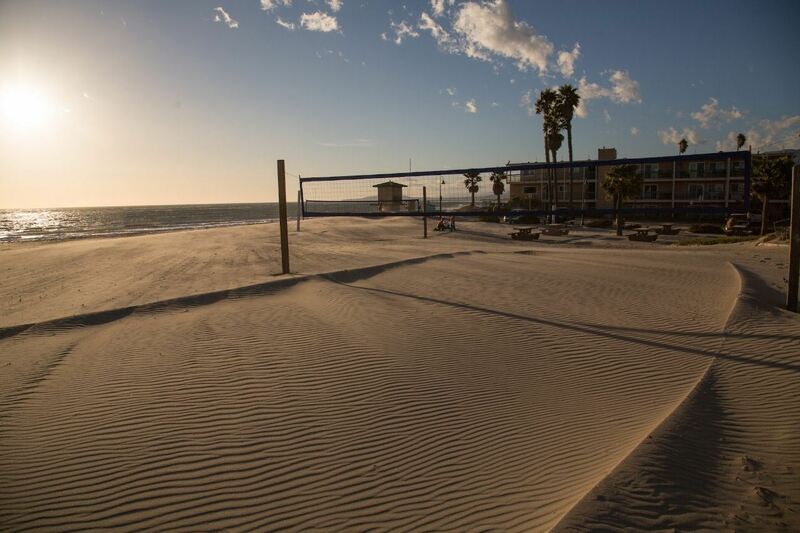 Santa Barbara's very own Leadbetter Beach is featured as No. 4, Arroyo Burro as No. 9 with Carpinteria's State Beach coming in at No. 12. "A popular spot for beginning surfers, Leadbetter Beach is expansive and laid-back. Grab a snack at the Shoreline Beach Cafe (which is quite literally on the sand) or stroll over to one of the many popular beaches within walking distance." 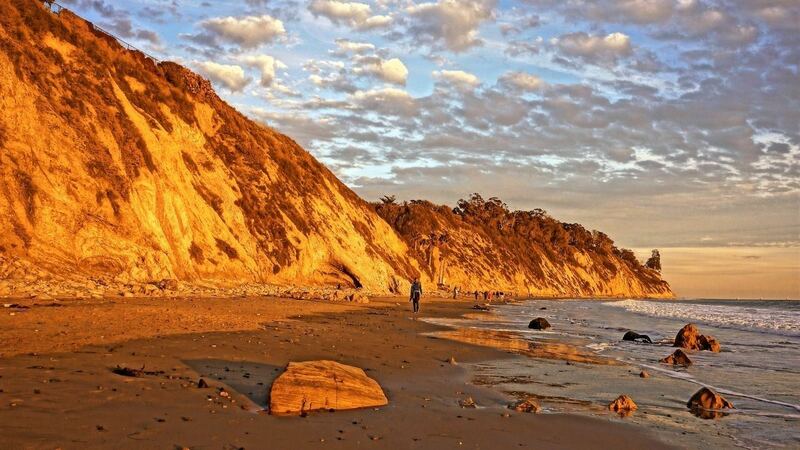 "Watch for whales along the sandy beach of Arroyo Burro, a local hot spot in Santa Barbara. With all the typical venues for swimming, surfing, and surf fishing, Arroyo Burro also offers grassy areas for picnics and Barbecuing." "Twelve miles south of Santa Barbara real estate, you'll find a mile of beach for swimming, tidepool exploring, camping, and surf fishing at Carpinteria State Beach. Spot seal and Sea Lions ( and the occasional Gray Whale) from December through May, and find starfish, octopuses, crab, snails, sea anemones and sea urchins in the tidepools."